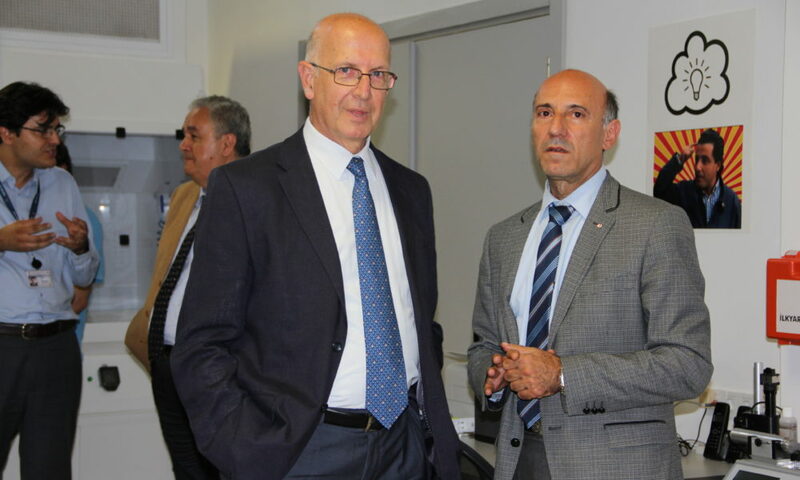 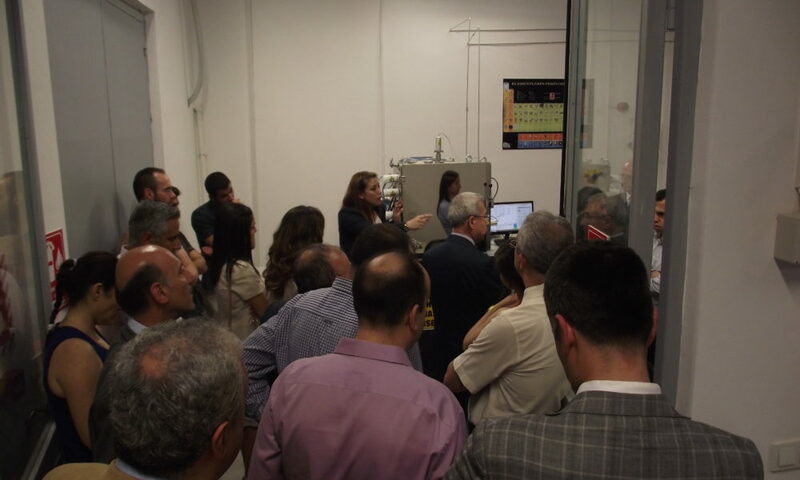 We are happy to announce opening of our Coatings and Thin Films Laboratory! 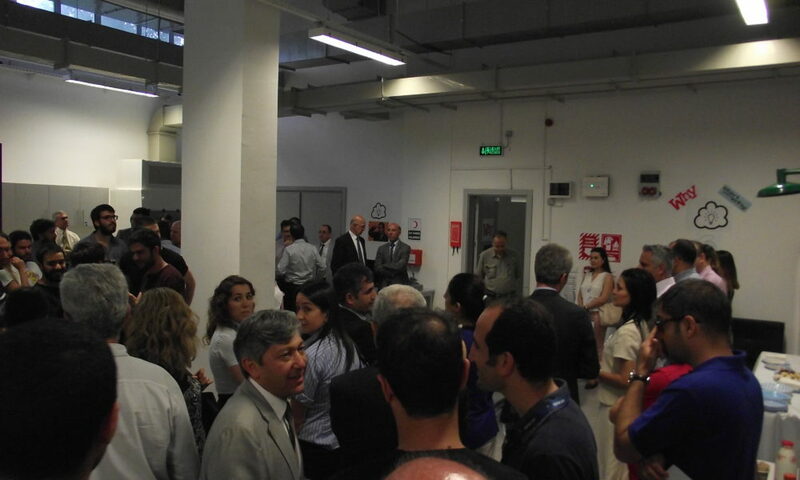 The opening ceremony hosted more than 100 people from both academic and business world. 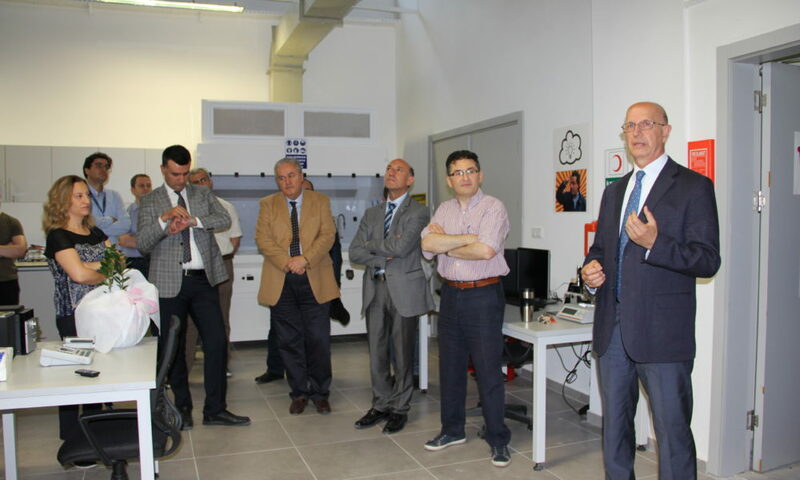 The ceremony started with opening speech of director of Coatings and Thin Films Laboratory Dr. Bilge İmer, chair of Metallurgical and Materials Engineering Department Prof. Dr. Hakan Gür, president of METU Prof. Dr. Ahmet Acar. 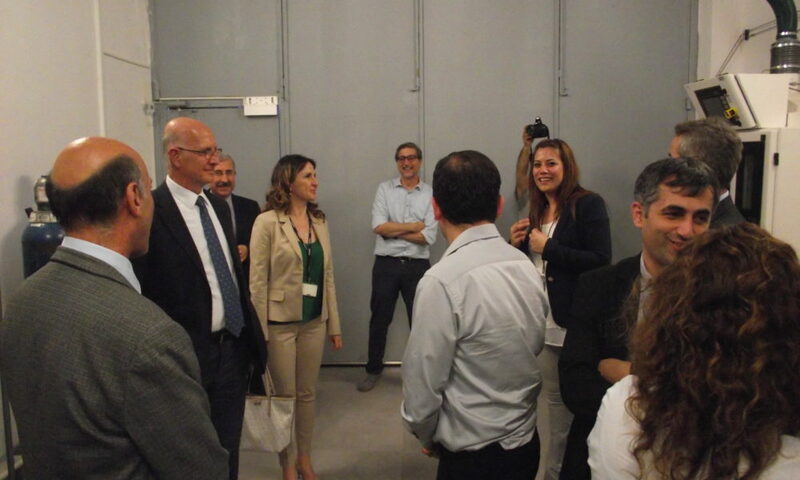 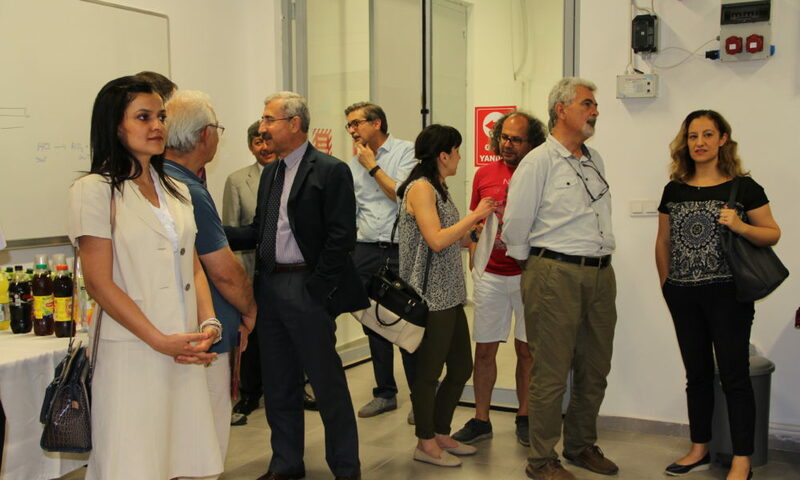 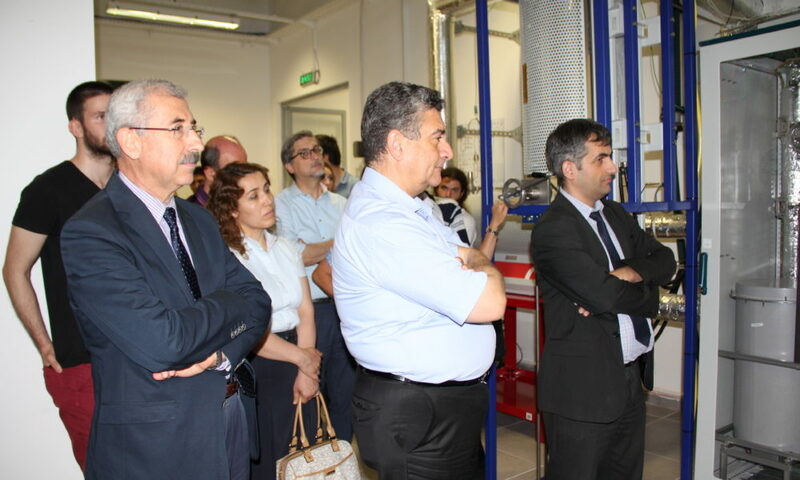 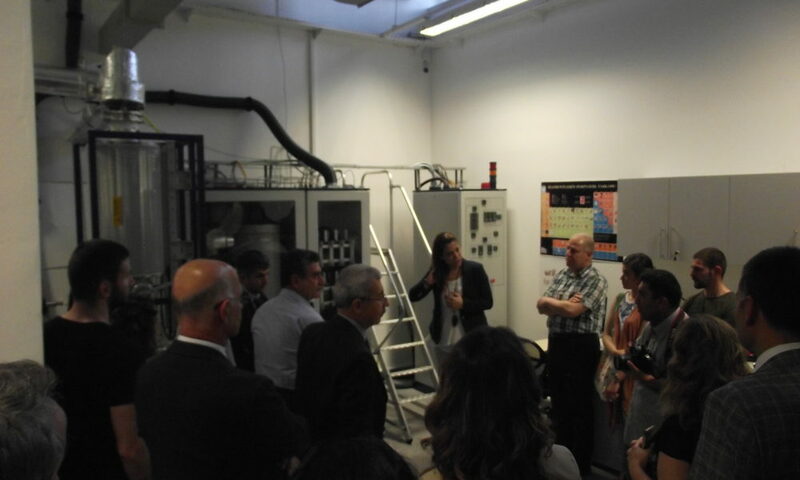 Afterwards, Dr. Bilge İmer introduced laboratory equipments to our guests.